Right, so you might have read my initial RapidLash post in which I told you I was going to be giving the product a test drive. This is my follow-up post in which I show off my results. I’ve always had to comb the gatjie closed and fill it in with brow pencil. That be one hairy malairy brow! If you click on the pics they’ll enlarge. I’m not wearing brow pencil or anything, they just look darker in the after shot ‘cos I had ’em dyed at Eye Candy, the brow boutique on Kloof, who’re totally awesome, just so you know.) Can’t tell you how much I LOVE not having to comb the hole closed and set it in place with brow gel every frikken day. Anyway, like I’ve mentioned before, I’ve used another similar product to RapidLash before on the very same brow and saw great results but didn’t realise I had to keep using the product to maintain my results, so I’m glad to have darling Rapidlash sitting next to my bed. It really does work! Still, here’s the thing; it’ll only grow your lashes to be the best version of what you’ve got to give. This is ‘cos it kind of wakes up all the little dormant follicles and gets what’s hiding in them to grow out. So if you’ve got lots of little follicles that, for whatever reason, aren’t blooming, it’ll make a nice, visible difference. If, like me, your lashes are already operating at full flutter, it might improve your situation a tad but won’t be guaranteed to give you Kim Kardashian-style lashes. The catch? You’ll never know which side of the fence you’re on unless you try it. 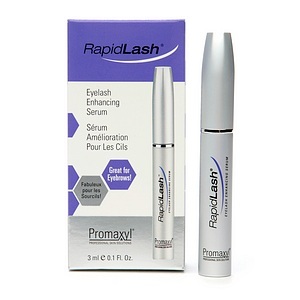 If you’re keen to give Rapidlash a bash, by all means go for it. It’s not a bull shizz Verimark ‘wonder product’, it really does work a bit of magic and you can read dozens of crazy good INDEPENDENT NON-BIASED reviews over here on Makeupally. I also know several other beauty editors who’re also hooked on the product (Hey La!) Just remember, it takes what feels like AGES of use, every bloody day, before you see a difference. 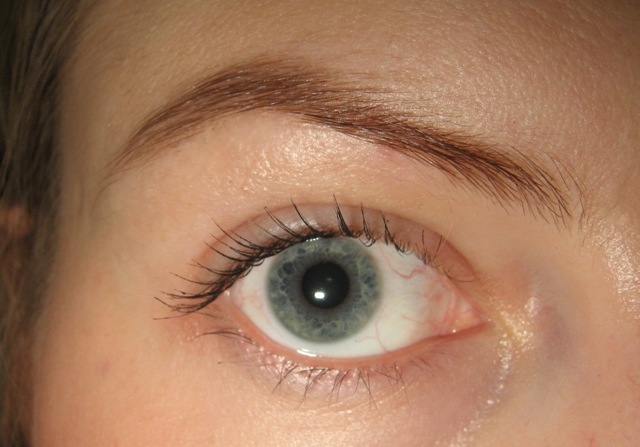 You could, however, start seeing very visible results within 4 to 6 weeks. Deffo worth a try, don’t you think? To learn more about RapidLash and find your nearest stockist, visit their official SA site over here. It works. But is double the price in SA than the over seas. So ask your foreign or traveling mates to send to you from USA if possible. Hi, where did you buy this product? I created this post so many years ago I can’t remember but a quick google will sort you out.